Linux 4.0 is almost upon us! It’s codenamed “Hurr durr I’ma sheep.” Yes, seriously. Linux kernels have weird codenames. The biggest feature (aside from dragging us ever closer to the robotic hellscape seen in the Terminator series) is live kernel patching. 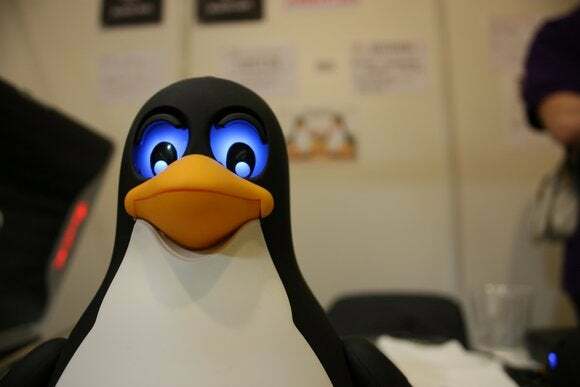 When an update—perhaps a critical security update—is issued for the Linux kernel, this technology would allow the operating system to swap out its running kernel without a reboot. It might sound like a minor time-saver, but it’s actually a huge deal for mission-critical servers that need maximum uptime. Originally, this feature was offered by Ksplice. But Oracle bought that technology and it now only works with Oracle Linux. SUSE developed their own solution, named kGraft, and Red Hat developed their own solution, named Kpatch. The live-patching feature found in Linux 4.0 works with both kGraft and Kpatch, making everyone happy. Don’t necessarily expect your Linux desktop to get rebootless patching any time soon, as this requires some work to implement. But it’s a big deal for Linux servers and clusters that need all the uptime they can get. The Linux kernel gained a lot of hardware driver improvements, offering improved hardware support. There’s been work done on graphics and power-management support for Intel’s Skylake processors, the successor to Intel’s Broadwell platform. The Intel Quark system-on-a-chip platform is now also supported, along with many new ARM platforms—ARM support is increasingly being integrated into the mainline Linux kernel. 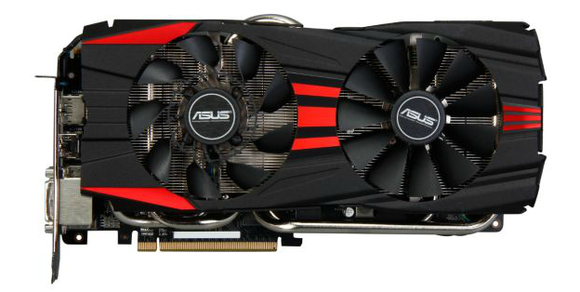 AMD Radeon graphics cards are getting better driver support in Linux 4.0. The open-source AMD Radeon driver now supports audio over the DisplayPort connection, better fan control support, and other improvements. Gamers will still want to run the closed-source AMD FGLRX driver, though—or stick with Nvidia hardware, which provides a superior closed-source graphics driver. Hardware support for everything from the open-source Nouveau graphics driver for Nvidia GPUs to various input devices and Toshiba laptop power-saving settings has improved. Sound drivers have been cleaned up, and the kernel-based virtual machine (KVM) support also has a bunch of improvements. Amusingly enough, there have also been patches forrunning Linux on the PlayStation 3. Despite Sony removing the “OtherOS” option from existing PlayStation 3 consoles with a firmware update—and facing a class-action lawsuit for doing it, although that was dismissed—PS3-related patches are still making it into the Linux kernel. Sony's PlayStation 3 is still getting love in Linux kernel updates. File-system drivers for everything from the F2FS flash-friendly file system, OverlayFS file system for live environments, pNFS file system for network file system clients, and BtrFS next-generation file system have been improved, too. Linux is now over twenty years old, and new kernels are released every few months. All those little optimizations and hardware support improvements make a real difference. Whether you use Linux on your desktop or not, it’s powering many of the devices you use and servers you connect to every single day. Let’s just hope it doesn’t actually become self-aware and try to exterminate us all.